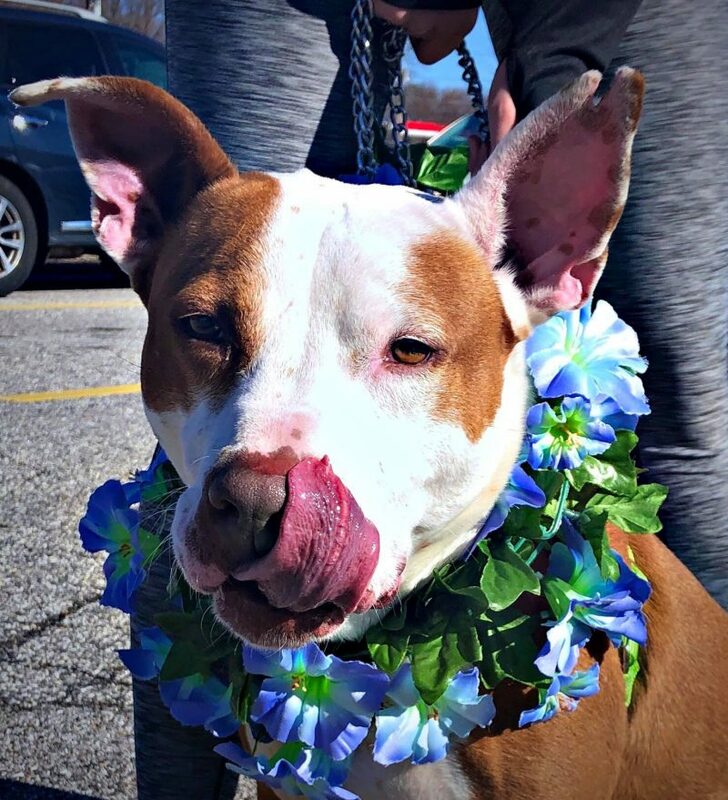 We believe in that education via outreach is one of the many ways to help improve animal welfare and educate the public on the services the SPCA provides. Your organization can visit us! 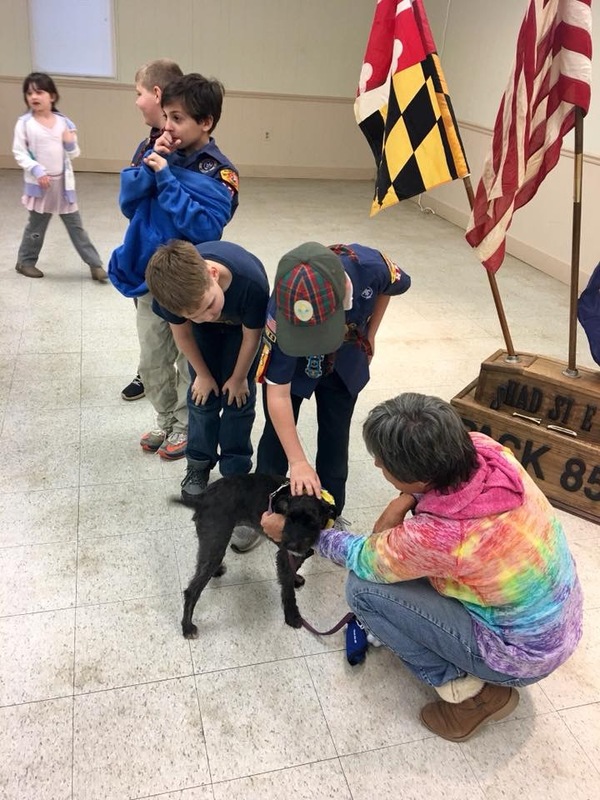 The SPCA of Anne Arundel County has an active Community Outreach Program. 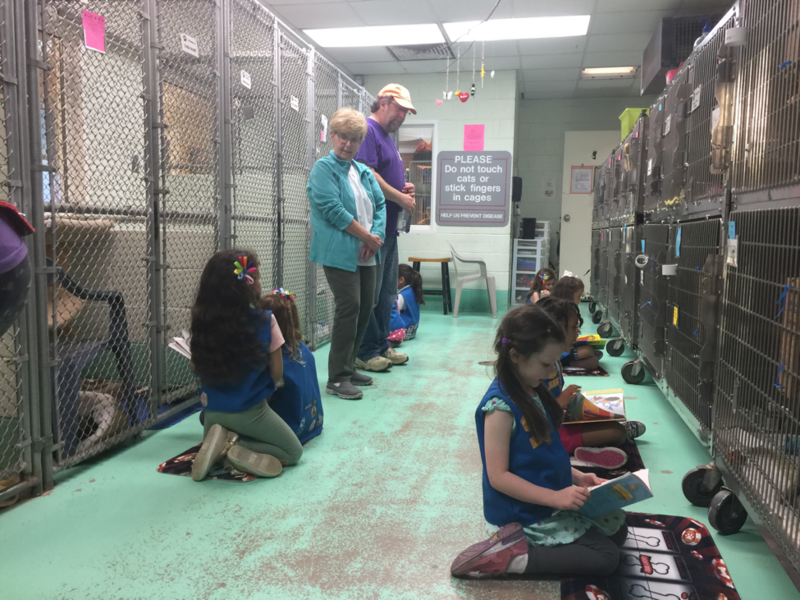 School groups, Girl Scouts, Boy Scouts and all sorts of other groups take tours of the shelter, read to the animals, and learn how to properly greet a dog. For older kids and adults, we offer educational presentations on shelter issues including spay and neutering. 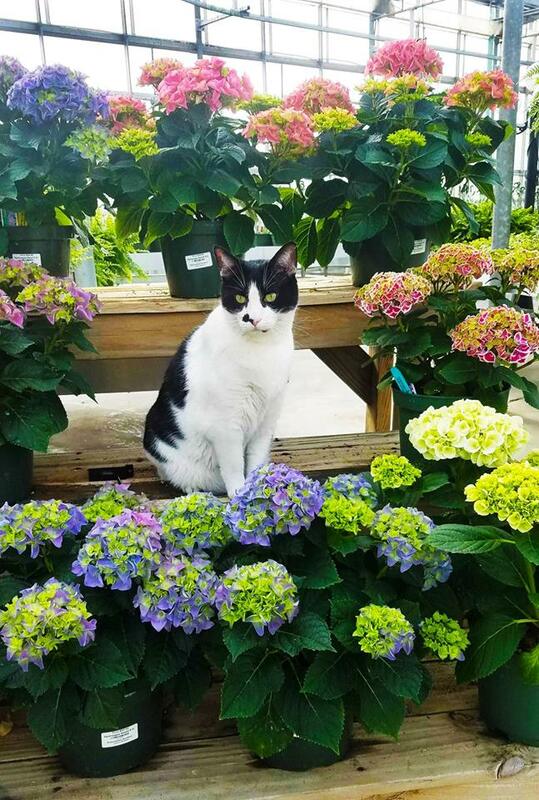 We teach people of all ages how they can help homeless animals. 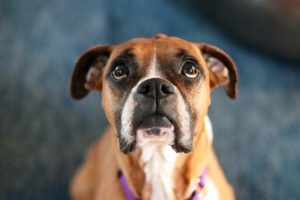 Often groups will do donation drives of pet food, sheets and towels and other items the shelter needs and cap off the drive with a nice tour of the SPCA. Tours are typically held on Wednesdays at 5:30pm. 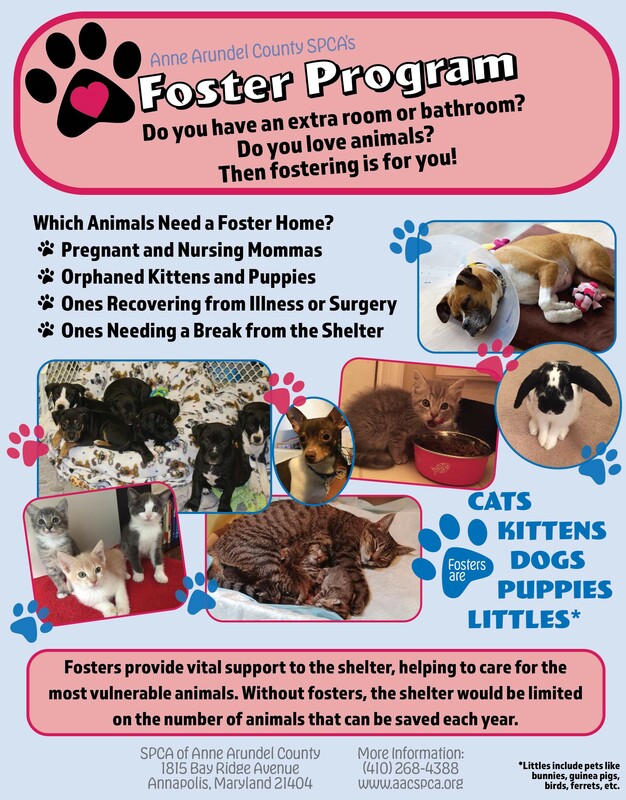 Do you want the shelter to come to you and give a presentation to your group? We can visit your organization! As part of our Community Outreach Program, we visit school and community groups and other organizations and give presentations regarding animal welfare. 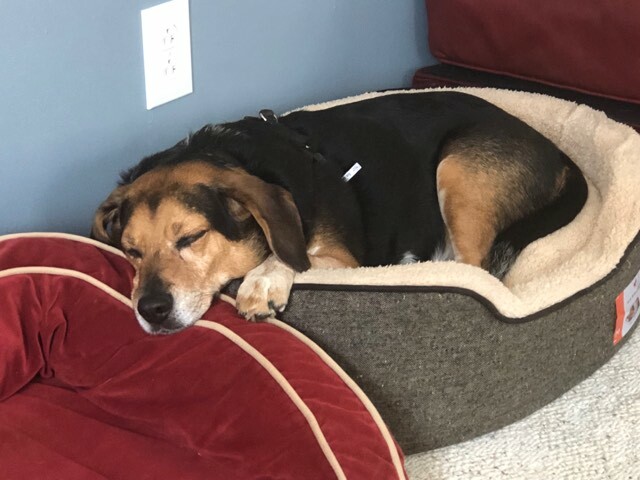 Sometimes we will bring a shelter animal to meet your group. These are great educational opportunities. Often groups will do donation drives of pet food, sheets and towels and other items the shelter needs and cap off the drive with a nice outreach presentation from the SPCA. For more information on outreach programs away from the shelter please contact Tricia Crawford at aacspcamom@gmail.com. Do you want to practice your reading, either as a child, adult, or parent/child combination? Bedtime Book Buddies is a program where you can come to the shelter & read to the animals outside their enclosures. You can read a book aloud, practice a presentation in a non-judgmental environment, or even review for a test! 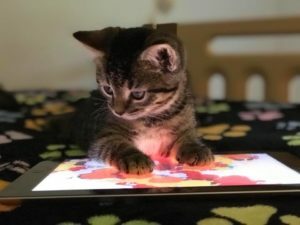 Reading to animals has been shown to relax the animals, relax the reader, and improve reading skills. Feel free to share with your friends on Facebook! 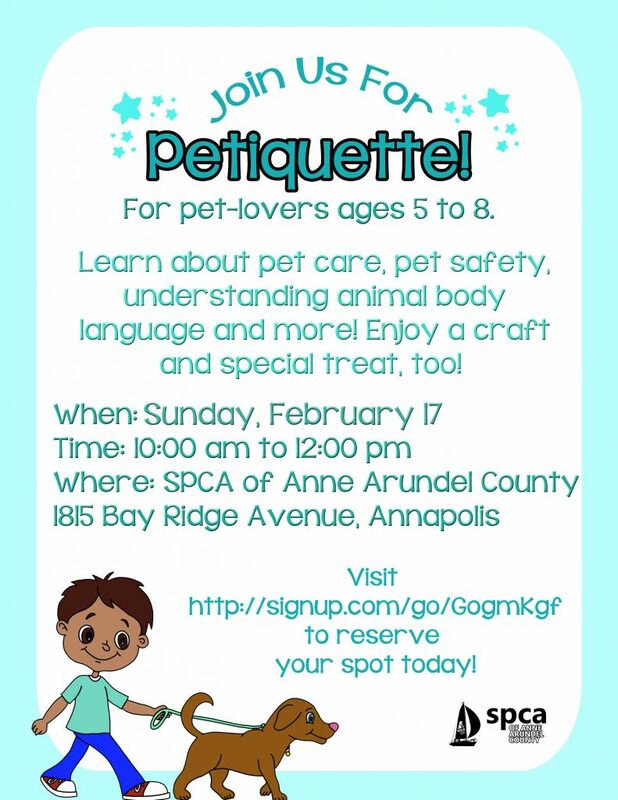 The SPCA of Anne Arundel County is starting a new program for pet-lovers aged 5-8. Our Petiquette Class will cover pet care and needs, understanding animals’ body language, pet safety, and more! We will even include a craft or two and a special treat at the end.